Yesterday, Apple launched a special edition of iPhone “iPhone SE”, which looks exactly same with the 5s, but with a 6s ‘heart’. Only screen size, exterior design and 3D Touch are differ, other hardware parameters are exactly same. Well, how much RAM dose the iPhone SE have? 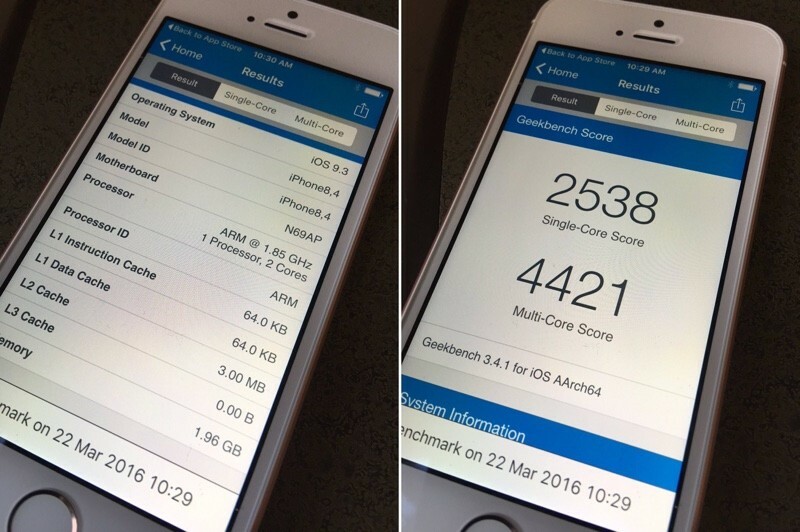 2GB RAM, AnTuTu detected the iPhone SE have 2GB RAM – as much as the 6s has and double what the 6 and those before it had. 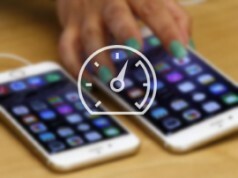 Additionally, Geekbench testing by Panzarino also suggests the iPhone SE is not underlocked compared to the iPhone 6s, with the A9 in the device running at 1.85GHz. On the test, the iPhone SE received a single-core score of 2538 and a multi- core score of 4421, on par with or slightly better than tests conducted on the iPhone 6s. 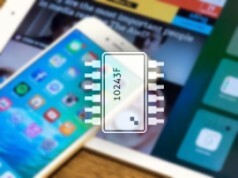 Although Apple did not specify how much ram does the iPhone SE have in the event, but in fact, since the iPhone 6s launch, Apple began to use 2GB RAM on the iOS devices. 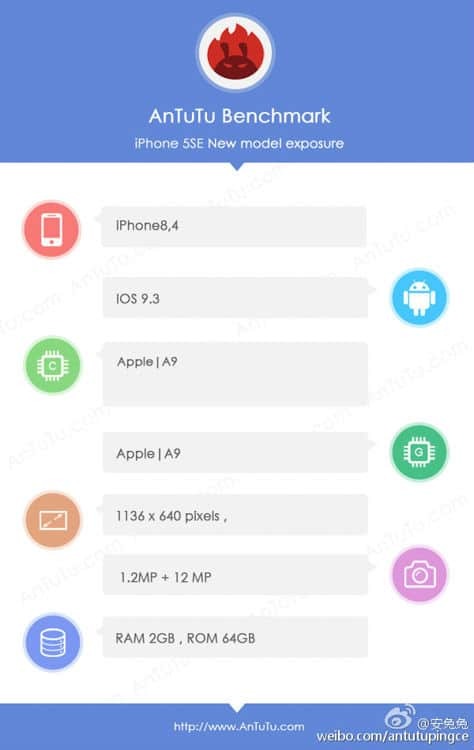 All in all, the performance of iPhone SE is also very close to the 6s, new 4-inch iPhone has its own unique features, more suitable size, more battery life and ever cheaper prices, all this will attract more users, it also intend to pre order and purchase an iPhone SE recently? 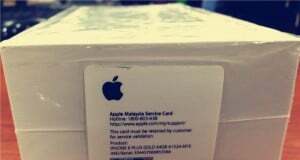 Just leave your thoughts to the following comment area, to explore this new device with us.